We shared our WORD for 2018, now it's time to share our VISION. 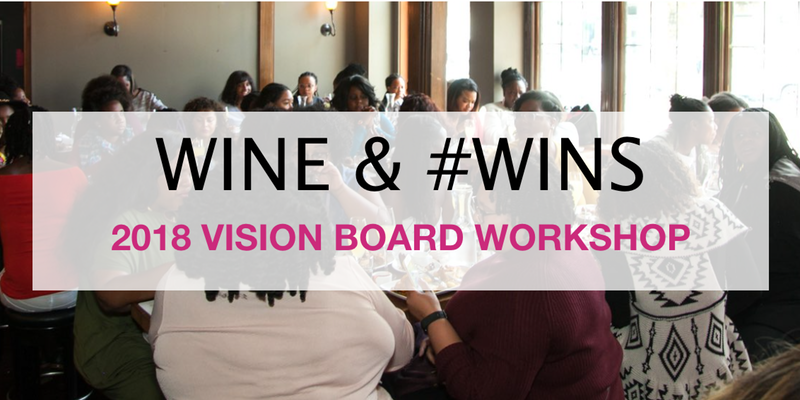 Join Black Tech Women for Wine & #Wins: 2018 Vision Board Workshop to help you make your goals for 2018 a reality. Let it be a come up from the year that was 2017 - a year of #metoo, #takeaknee, #netneutrality, and #fakenews. Our Austin City Lead, Ejeb Dema, will be hosting. We'll spend the first hour talking about our vision for the BTW community in Austin, then spend 2 hours on our individual goals. Click here for more information.